Magic Carpet is a charity in Exeter, Devon which has been running since 1981. We believe in the magical and transformative power of self-confidence and well-being that can come from expressing ourselves through creative arts. 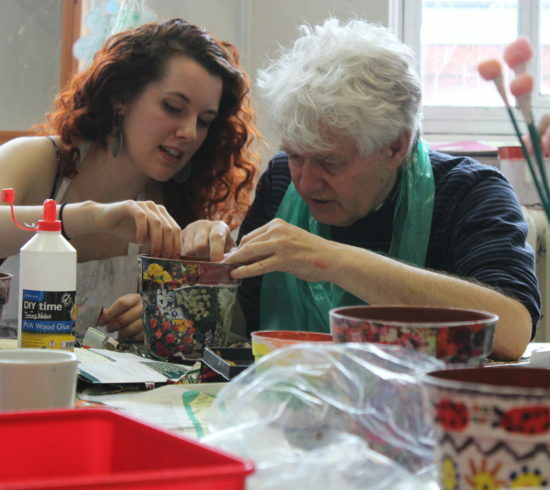 We run seven learning disability groups, a mental health group and two community groups across Exeter and East Devon. 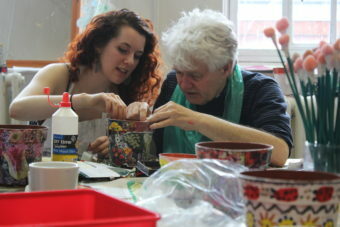 We have over 100 participants whose lives are enriched through painting, music, drama, sculpture and print making. If you would like to find out more about us, take a look at our website or follow us on Twitter, Facebook and Instagram.